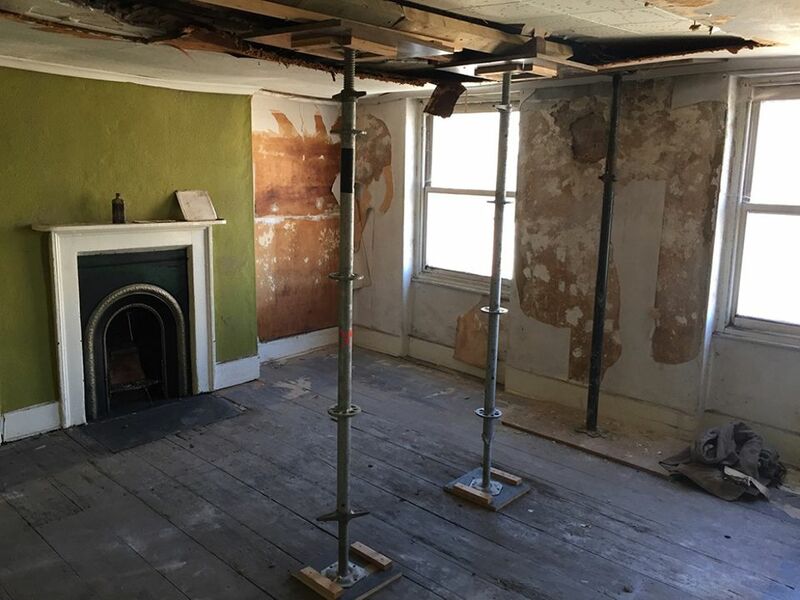 The terraced house where Van Gogh lodged in Brixton, which was in a dilapidated condition, is now being restored. 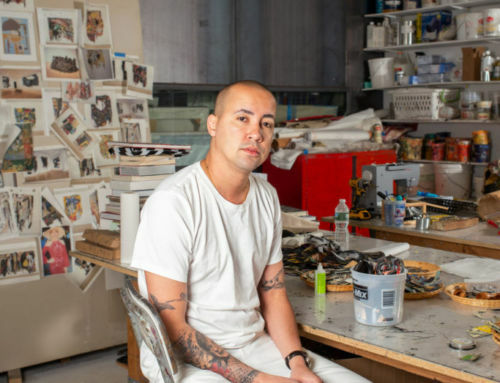 Chinese-born Jian (James) Wang and his British wife Alice Childs have now almost completed renovations to the three-storey, early Victorian property. During the building work, papers dating back to Van Gogh’s time were discovered secreted under the floorboards and in the attic timbers.